TEST DRIVE THE ALL-NEW I-PACE TODAY! 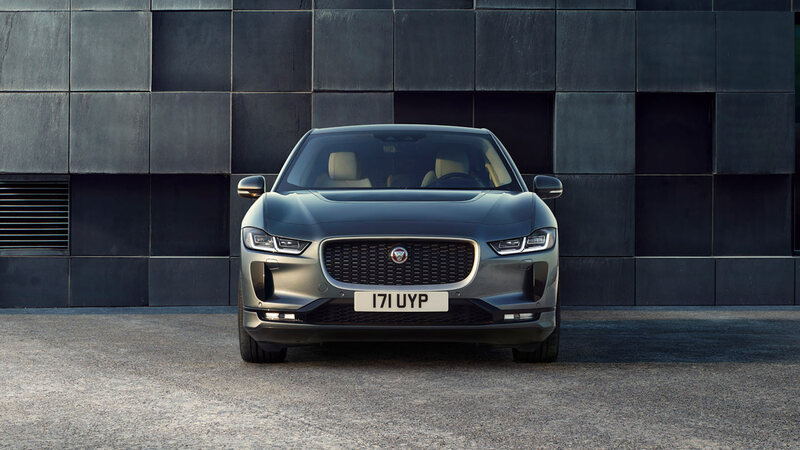 Galpin is energized and proud to announce that the all-new beautifully designed Jaguar I-PACE is now available for Pre-Order. 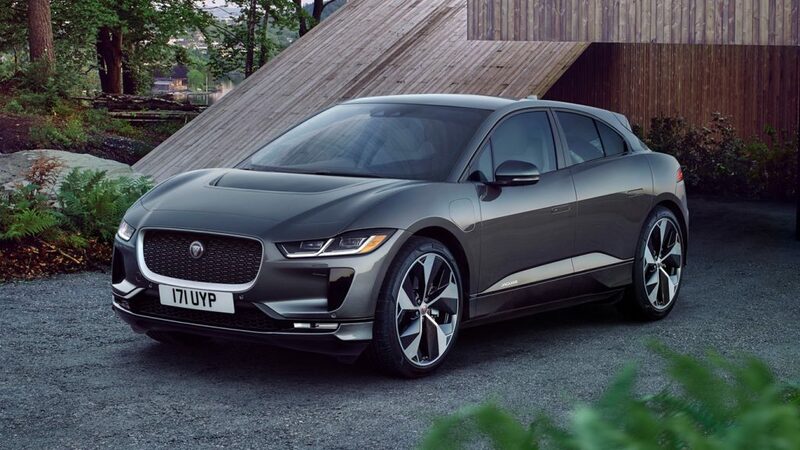 If you want to the be one of the first to experience the new electric and prestigious world of the Jaguar I-PACE, please submit your order form below or visit us at Galpin Jaguar today. 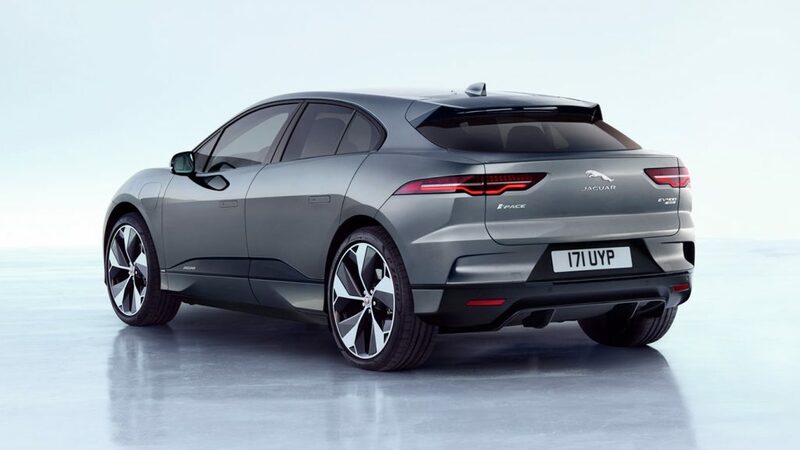 The I-PACE has a profile that it is similar to it’s Jaguar PACE predecessors, but one that is uniquely it’s own that is both elegant and sporty in appearance. The grille is bold as it curves inward reducing drag by channeling air through the hood scoop and out, where it passes over a roofline that is curved for maximum efficiency. The grille is complemented by vertical LED headlamps that incorporate familiar J-blade running lamps. The cabin sits low with sweeping fenders while being paired with roofline that is sleek and tapers toward the rear of the vehicle providing an overall fluid appearance. 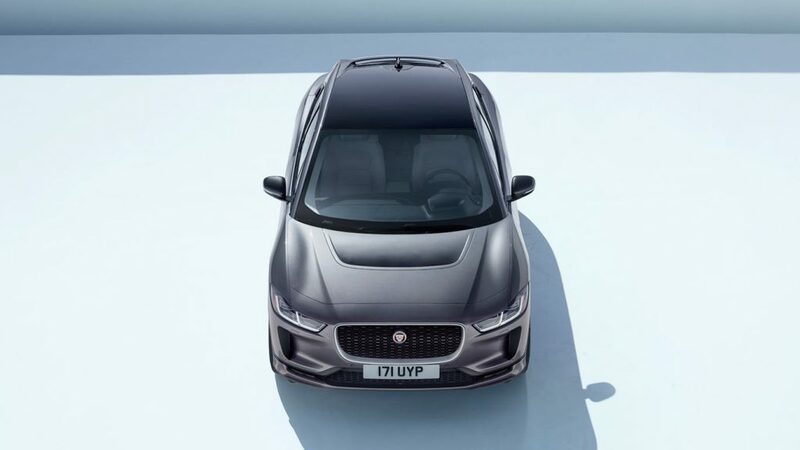 The I-PACE embraces the Jaguar tradition but is still its own unique animal. 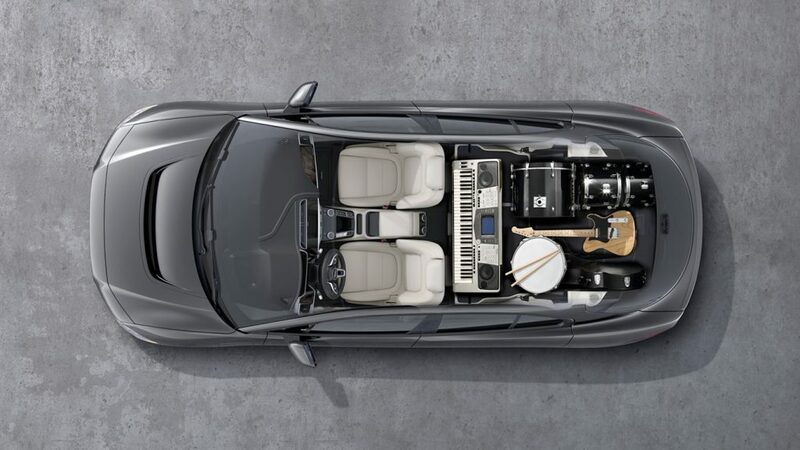 The inside of the I-PACE may be even more dynamic than the outside. The cabin is beautifully designed with the greatest attention to detail, creating a modern and elegant experience. 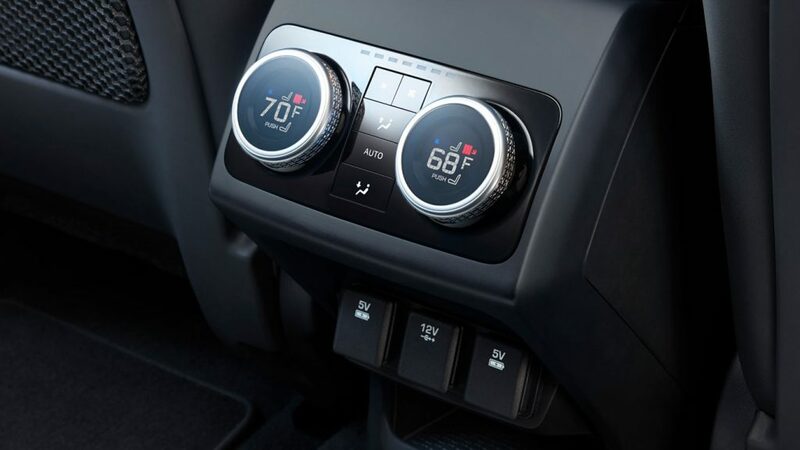 Throughout the interior is high-quality materials and finishes, as well as the latest in mobile and automobile technology. 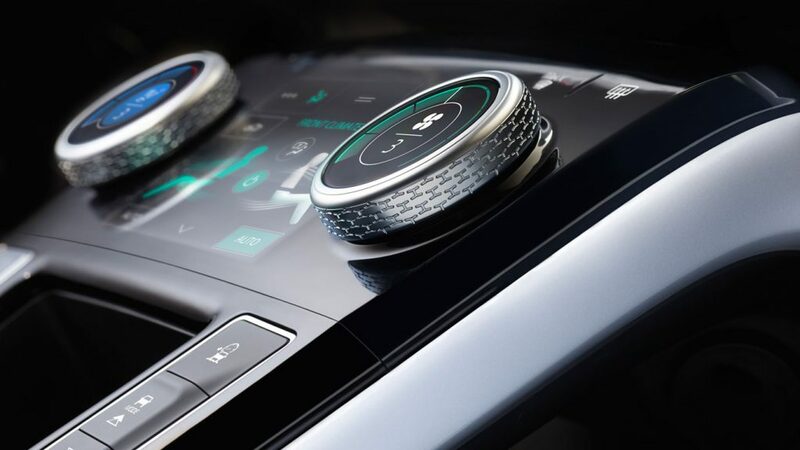 Drivers get two touch screens to make up the the “Touch Pro Duo” Infotainment System, as well as an optional head-up display. 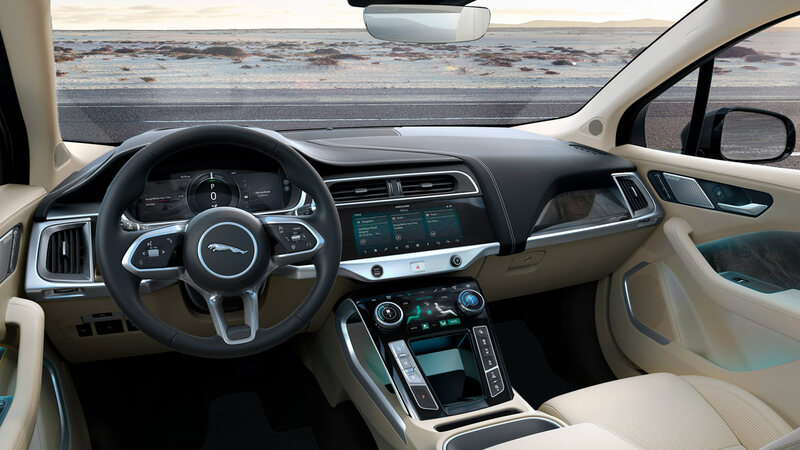 Other tech highlights on inside of the I-PACE are sports seats, acoustic laminated glass, cabin air ionization, navigation with 2D or 3D maps, Wi-Fi Hotspot. 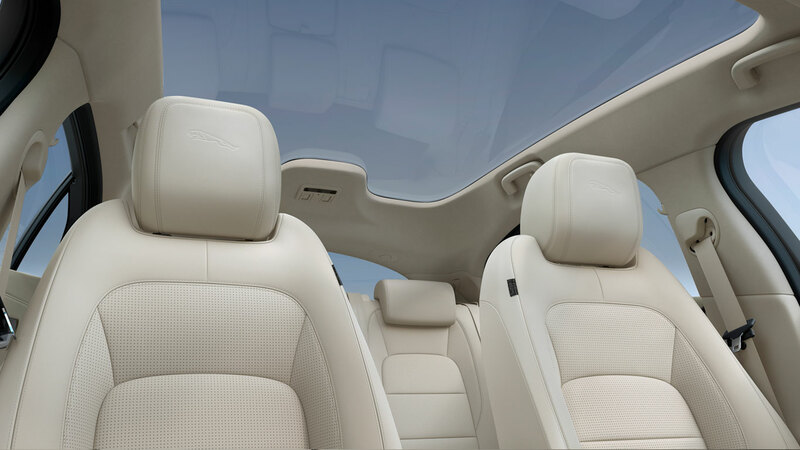 One of the most illuminating features of the cabin, literally is the optional panoramic glass roof, which lights up your drive. 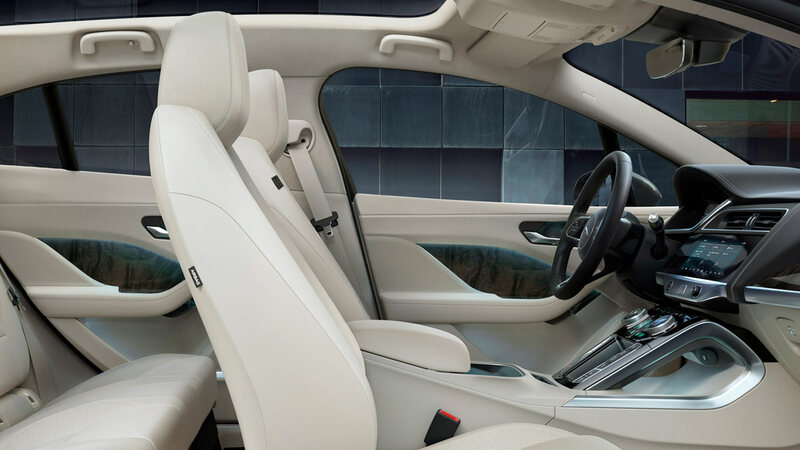 The I-PACE’s interior reminds us that modern and classic go well together. The powertrain of the I‑PACE provides 394 HP and 512 lb-ft of usable instant torque. 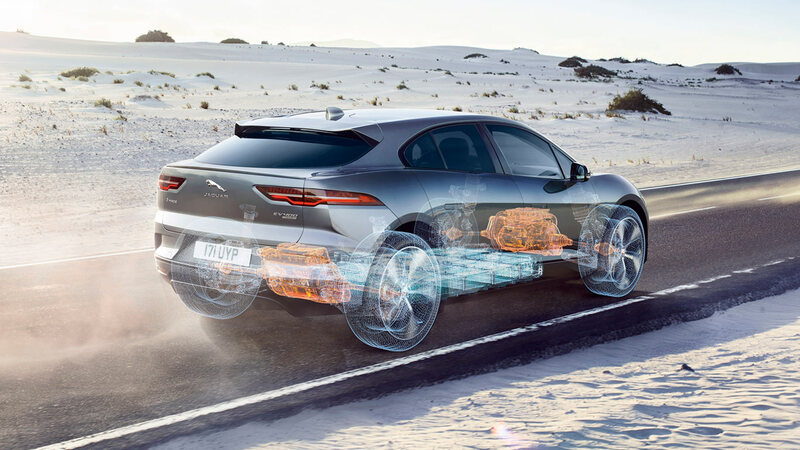 With built-in All Wheel Drive traction, the I‑PACE accelerates 0-60 mph in 4.5 seconds. 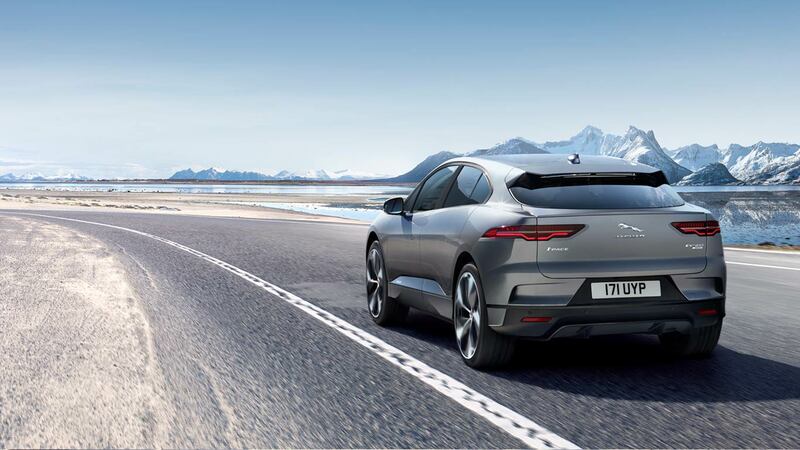 The I-PACE is propelled by two permanent magnet synchronous electric motors integrated with the front and rear axles. You could say its electrifying for more than one reason. 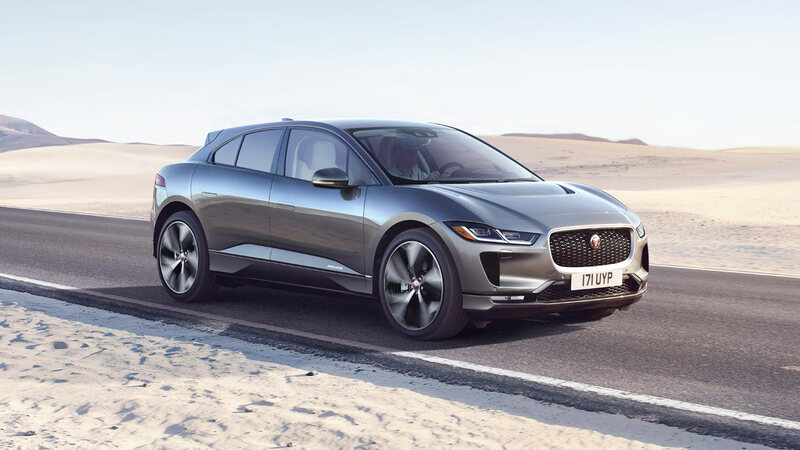 The 90 kWh battery of the I‑PACE is designed for longevity and supports protracted periods of sustained maximum power. 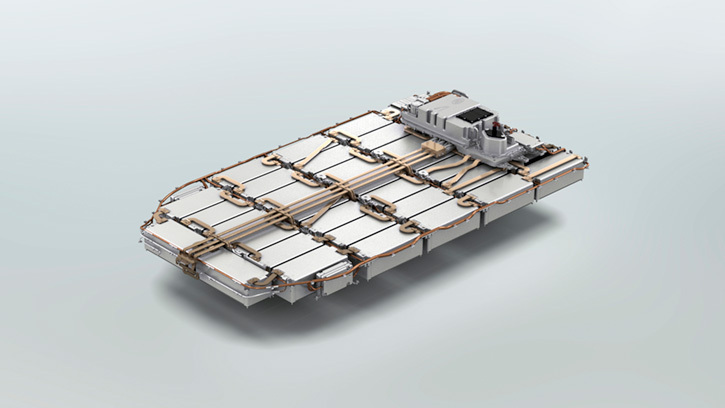 The battery’s position within the wheelbase provides the vehicle with a low center of gravity, naturally benefiting vehicle dynamics, making the I‑PACE a true driver’s car. 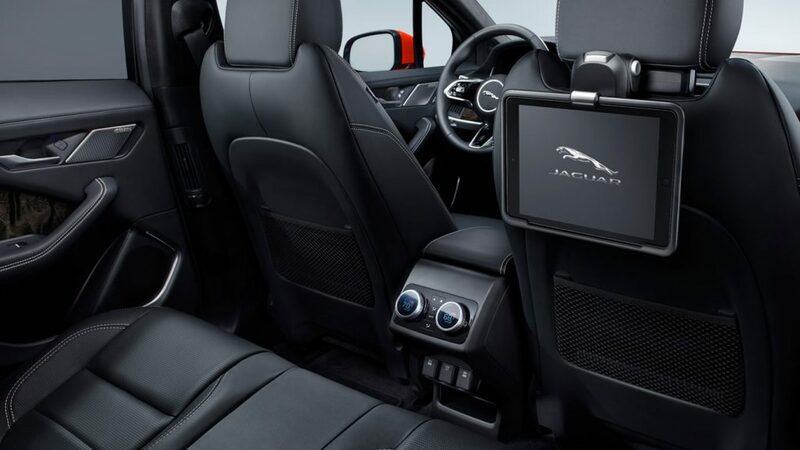 Jaguars suite standard and optional features that connects you to your vehicle as well as with your surroundings. 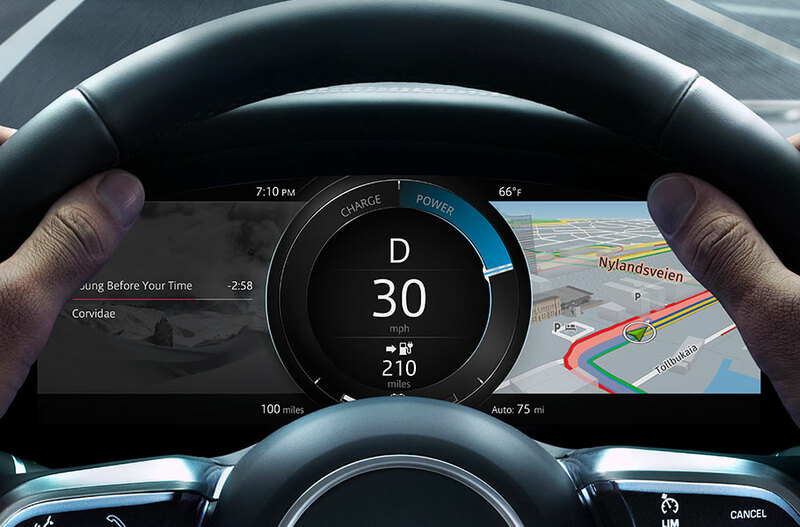 Specific apps keep you connected to your car for those times you have to be somewhere else. Features include Remote, Multi-media, Enhanced Phone Interface, Voice Recognition, and a Personalized Home. Delivers relevant information within an arm’s reach. With a standard 10” touchscreen and a lower 5.5″ touchscreen you can easily swipe and pinch the info you need at the moment or if need be, you can take advantage of the voice control. 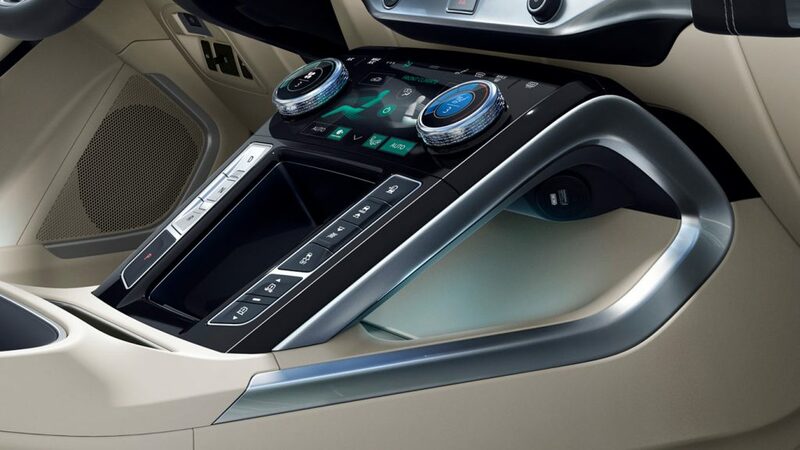 With an added interactive side panel, you have the ability to multitask, making the drive easier and more entertaining. Keep your eyes on the road. 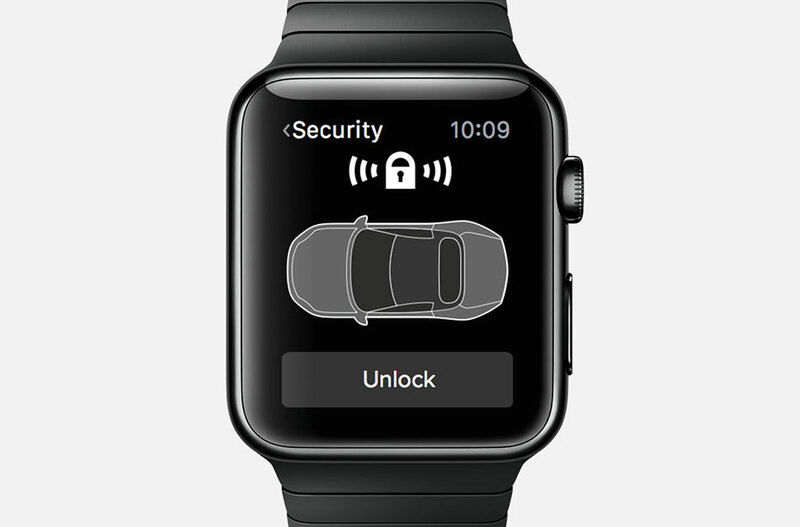 Minimized distractions with the ability to access key vehicle data without having to even turn your head. Vehicle data that can be displayed includes speed, gear, and navigation direction as well as other pertinent information. The I-PACE sounds great, literally! 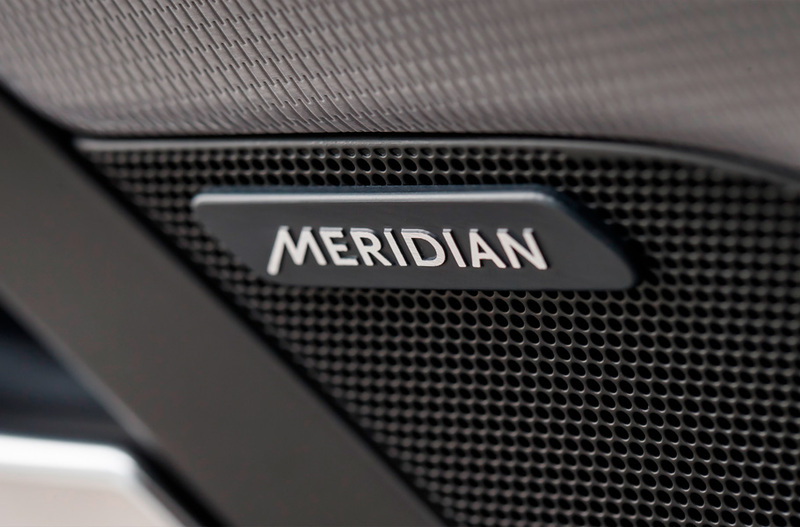 Using a 15-speaker system, music is funneled through the cabin with the help of the MeridianTM Sound System. The system provides superb definition as crystal clear highs as well as full deep bass immerse the ears of the driver and passengers. 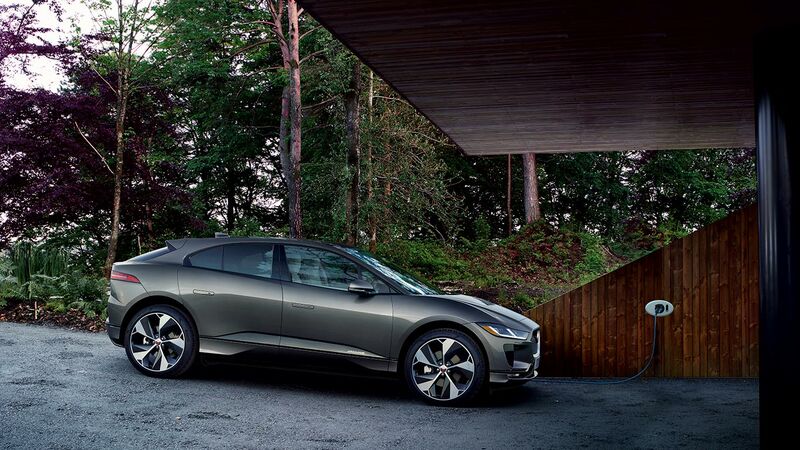 The I-PACE, looks, feels and now sounds great. 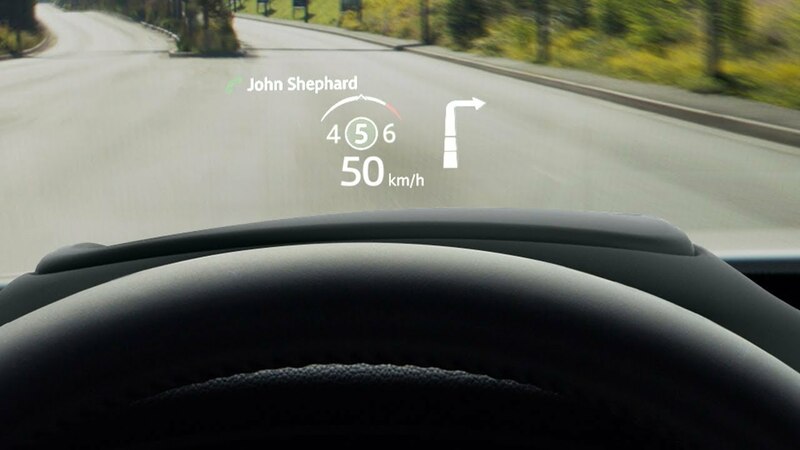 Have the ability to view immense amounts of driving information, and driver assistance data, as well as entertainment and phone and other forms of media. The driver is able to focus on their trip as important information is easily accessible, and well within reach. Just another way to improve the user experience. Ensuring that airflow passes smoothly around the entire exterior, deployable door handles sit flush with the car’s sides. Copyright © 2019 Galpin Jaguar. All rights reserved.